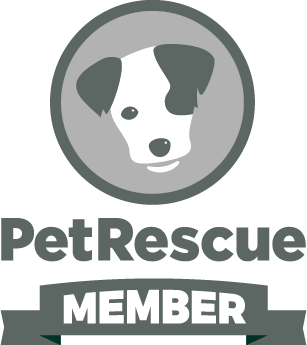 Home based rescue mainly focusing on Staffords and American Bulldogs occasionally other breeds. We have 2 foster carers who combined have successfully re homed 25 -30 dogs over the past 12 months. This rescue organisation prefers to socialise dogs rather than cage or create. We are a small rescue focusing on unwanted dogs finding their forever homes. We ensure all dogs are in healthy, fit condition prior to adoption.